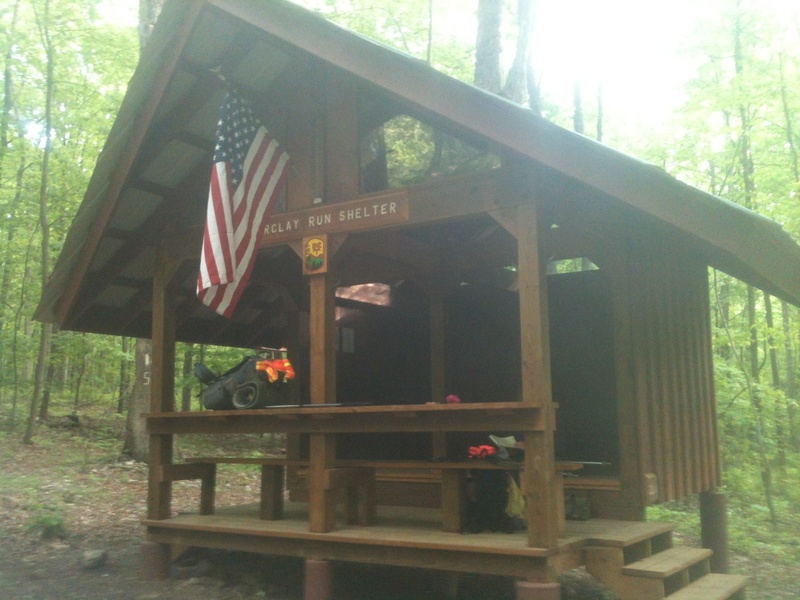 After 18 miles in 9 hours we will enjoy the Barclay Run Shelter tonight. Rocks? What rocks? Two miles an hour not too shabby on this section.